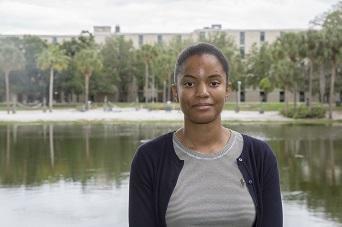 Dinorah Prevost is a WUSF Public Media news intern for summer 2018. Dinorah is currently a junior majoring in mass communications at USF St. Petersburg. She is also minoring in Spanish and Latino Studies. Dinorah is a former freelance reporter for Creative Loafing Tampa and former news editor of the Crow's Nest, USFSP's student newspaper. Dinorah would like to report on culture for the New York Times or the New Yorker in the future. In her spare time, she is a culture geek who scours Soundcloud for new music and enjoys watching French New Wave films from the 1960s. 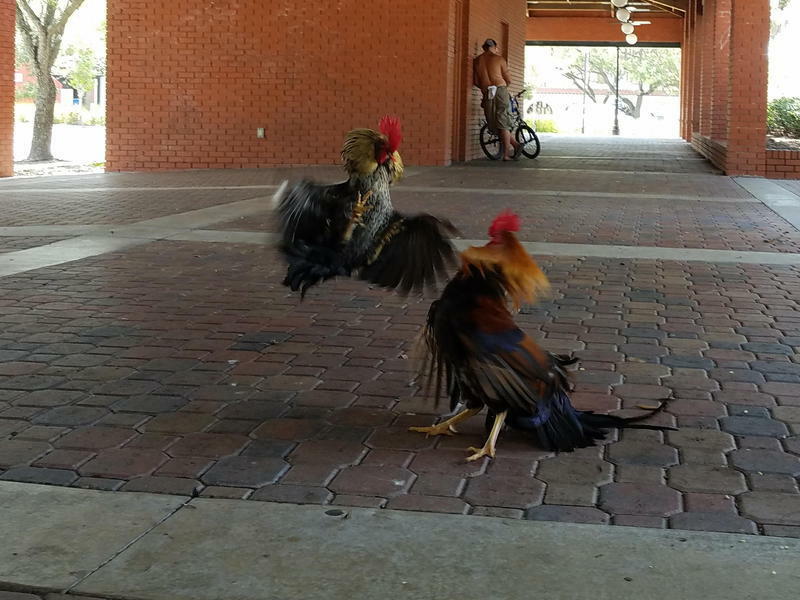 Tampa City Council members decided today to allow Ybor City’s wild chickens to continue roaming the neighborhood. This comes after last month's meeting where some residents complained about the chickens while others spoke in favor of them. As sea levels continue to rise in Florida, repeated flooding and storm surge are major concerns for Tampa Bay. David Hastings, a climate scientist at Eckerd College, said the region could experience some of the most severe effects of climate change. 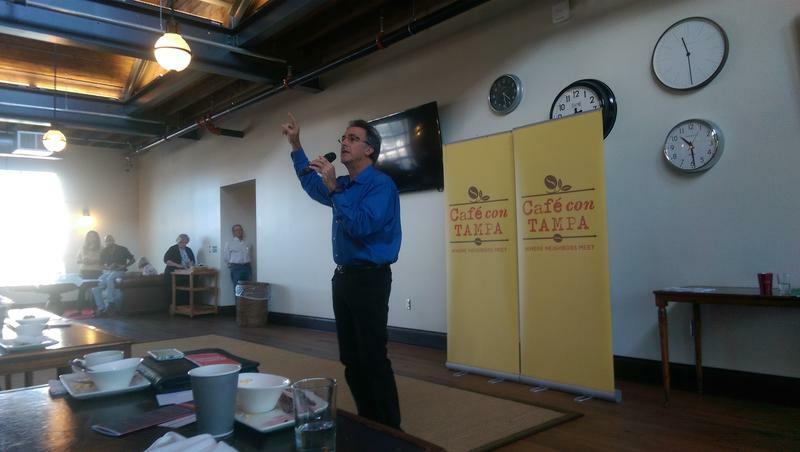 He told the civic group Cafe Con Tampa on Friday that in the next 30 years, sixty-five thousand homes in Florida will flood twice a month affecting 100,000 Florida residents. 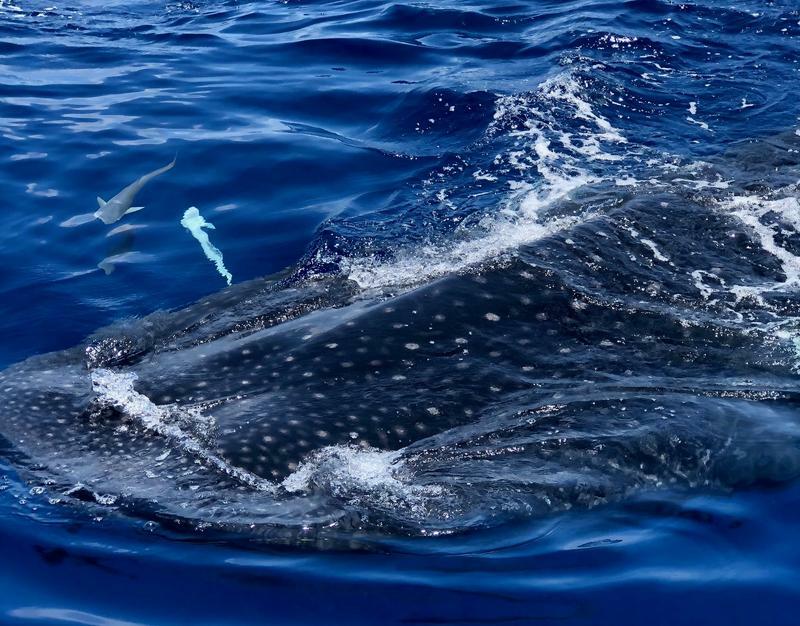 In a rare sighting last weekend, boaters spotted multiple whale sharks off the coast of Anna Maria Island. That has grabbed the attention of scientists at the Mote Marine Laboratory and Aquarium in Sarasota, who are now asking the public to report other sightings. 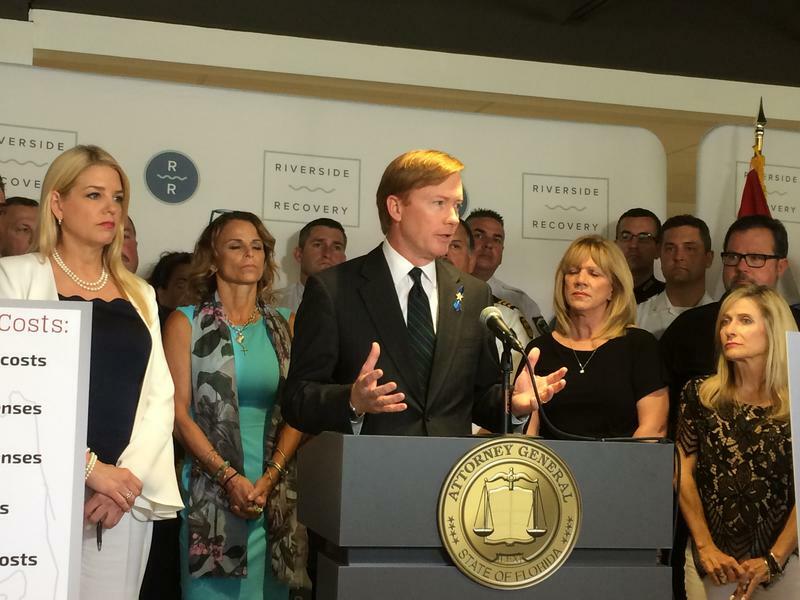 A property owner in St. Pete Beach has won big in a dispute over public beach access. A federal court has ordered the city to pay Chet Chmielewski's estate $1.5 million.